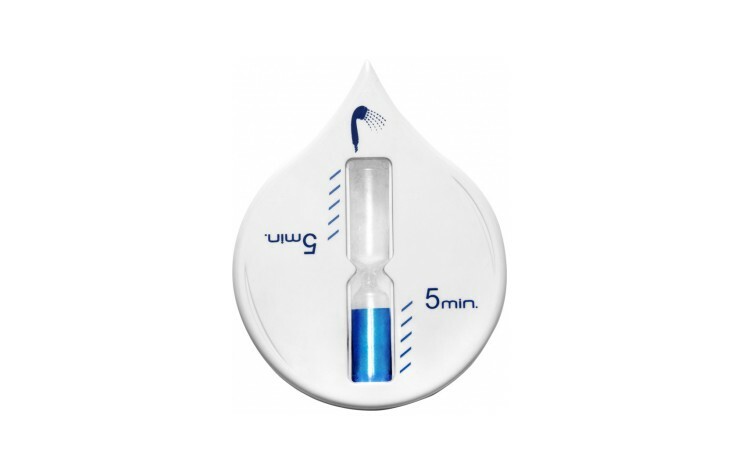 Avoid wasting water with our Droplet Shower Timer. 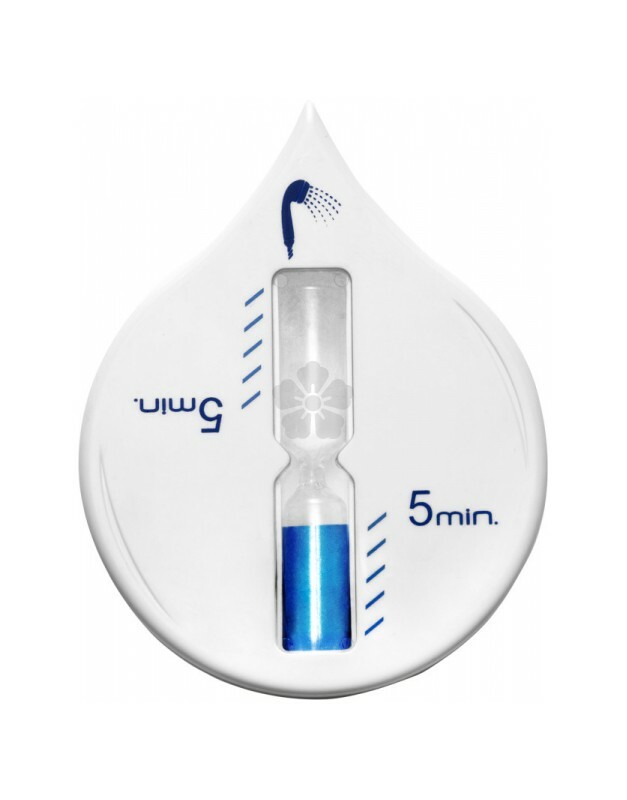 Pop this plastic shower timer, with suction cup, in your bathroom to keep an eye on your water usage. Our timer is printed to 1 position as standard, however, add a 2nd position to ensure your branding gets noticed no matter what the orientation!